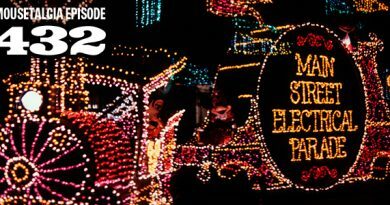 Disneyland Paris, part 1: This week, Kristen reports on her recent trip to Disneyland Paris and divides her experiences into either “can’t miss” or “skip it” categories. We talk all about her most notable attraction experiences, many interesting moments, and her numerous dining experiences and dishes, restaurants and drinks. 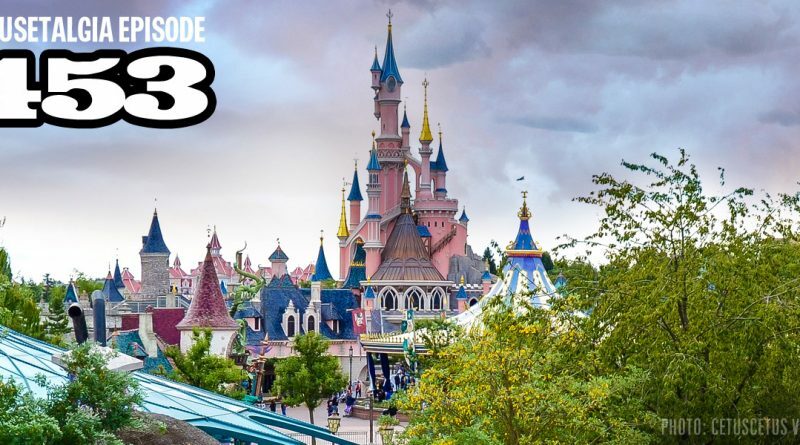 She also gives us some travel tips for anyone thinking about or planning a trip to Disneyland Paris. Also, we talk about the attractions that the American parks have that might fit well into the Paris resort. Plus – an Ears to the Ground report on recent changes in Tomorrowland and Adventureland here at Disneyland.